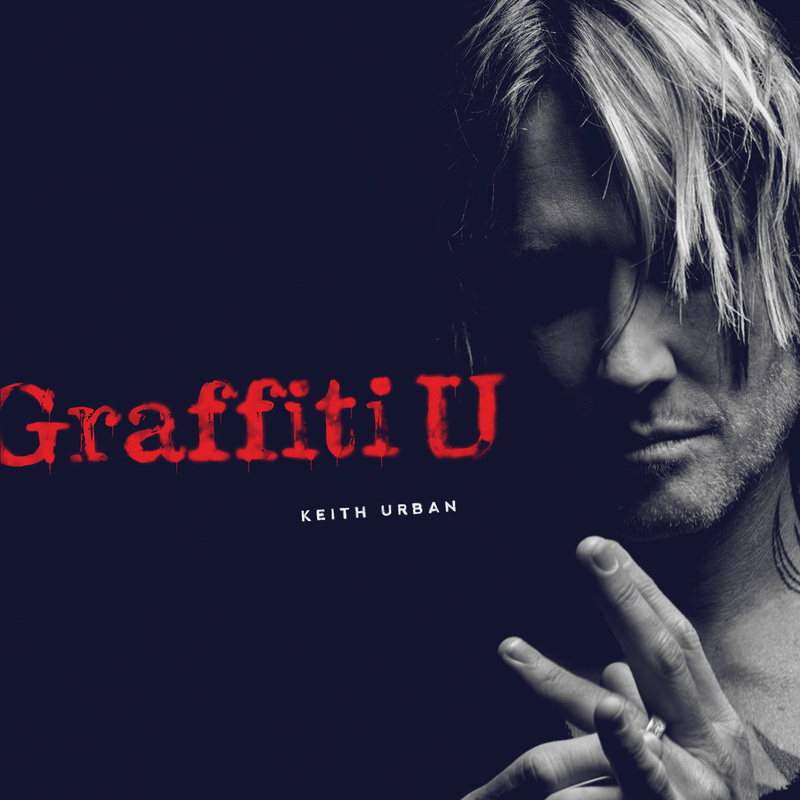 After nine full-length studio records, four GRAMMY®Awards, and millions of albums, songs, and tickets sold worldwide, Keith Urban continues to explore. The singer, songwriter, multi-instrumentalist, and producer, continues to follow his curiosity. Urban personally plays the funkified bass line on the summer amphitheater-tailored “Never Comin Down” where “he takes the role of a concertgoer giving in to the magic of a great performance.”Then, there’s “Female,” which he debuted on stage at the 51stannual CMA Awards in November 2017 and “My Wave” [feat. Shy Carter) that channels his love for the Caribbean. To date, Urban has landed 23 career number ones and sold more than 20 million albums. He counts four GRAMMYS®, twelve CMA Awards, eleven ACM Awards, four AMAs, and a People’s Choice Award among his growing list of accolades.